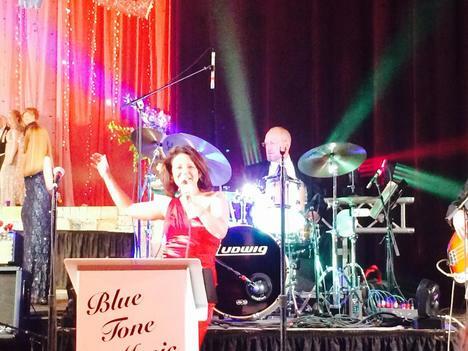 The Nashville Blue Tones- Music City's premier variety dance band! With decades of experience playing side by side, the band has become synonymous with their superb talent and passionate enthusiasm for music and events. 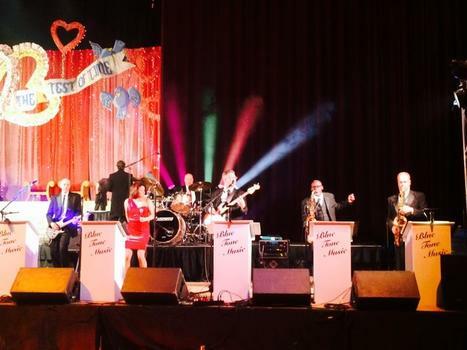 Founded in 1989, The Nashville Blue Tones has always been a band first, playing in some of the country’s most prestigious venues and with some of the world’s most acclaimed artists such as Shania Twain, Roy Orbison and the legendary Aretha Franklin. A love for the unique setting created by a special event, charity gala, or wedding reception was cultivated over the years and The Nashville Blue Tones would come to find their niche. Today the Nashville Blue Tones combines flexibility, versatility and experience to create a live entertainment experience unlike any other. 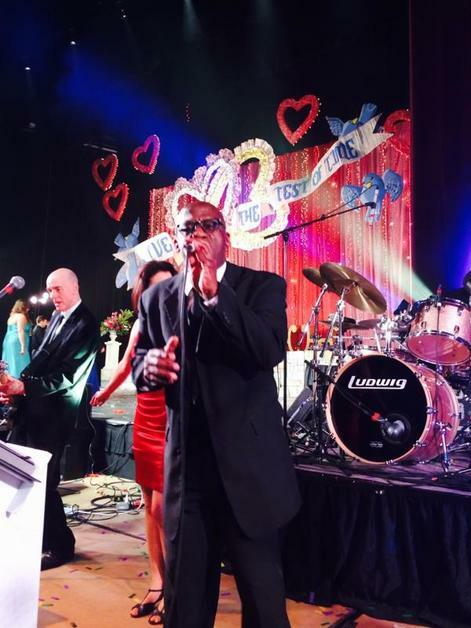 With an extensive song list, the band performs favorites from all eras and genres and will even learn a special song specifically for your event. Available for travel and always the utmost of professionals, when you book The Nashville Blue Tones, you can rest assured that you are getting the best. The Nashville Blue Tones’ core band is made up of 8 pieces, the ensemble decades of fans have come to know and love. Consisting of keyboards, bass, guitar, drums, horn section, male & female vocalists, the band is able to offer a wide range of musical styles, from Pop to Motown, R&B, Disco, Rock, Country and Jazz. Built for flexibility, the core ensemble often morphs into larger or smaller band configurations. Intimate events or venues with limited space can opt for an ensemble of 5-7 musicians while larger events commonly add horns or extra vocalists to create a big sound that your guests will love. In additional to flexible band configurations, the group’s style can be adjusted to fit the look and feel of your event. 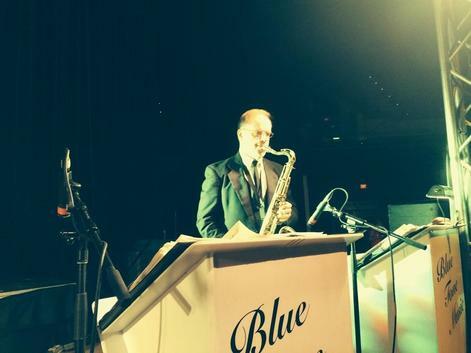 Whether formal, causal or themed, The Nashville Blue Tones will happily accommodate your special requests, taking every opportunity to exceed your expectations and make your event completely memorable! ​Registered with the U.S. Patent and Trademark Office.